Hi everyone! 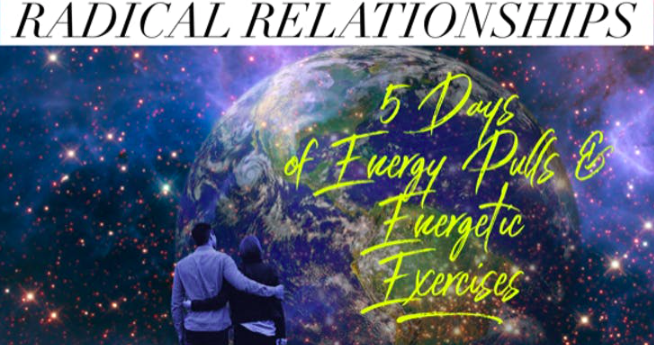 Thank you for joining me for 5 Days of Energetic Exercises. ​ What a treat it is to play with you! Many people find that it's easier to download to the computer first, and then transfer to the phone. If you have any quesitons please e-mail CoachKathy@gmail or post questions in the Facebook group. We love to hear you questions! To join FB Group: Click Here. Please join it to connect with others, to share & be inspired. 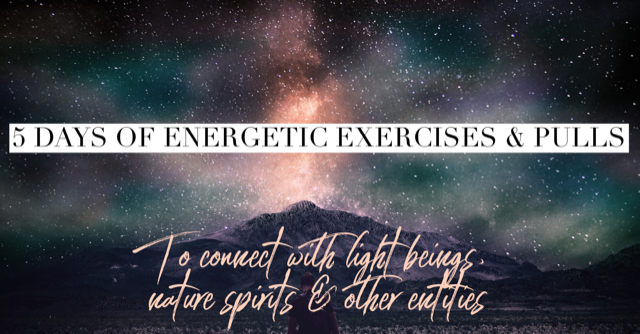 If you'd like some more try Exercises to connect with light beings, nature spirits & other entities.